Just a last minute reminder... Tonight at 11pm is the Ottawa Horror Movie Night/Meetup at the Mayfair for "Fright Night". We'll be meeting at the Second Cup at Sunnyside and Bank, just down from the Theatre at 10:30ish (the address for those Googling it is 1091 Bank St.). 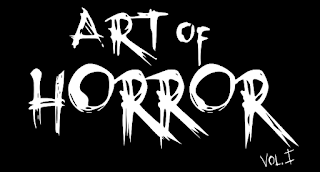 Let's show the folks at the Mayfair how much we love our Horror Films!